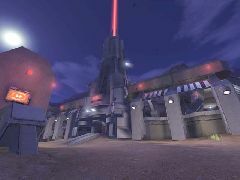 This is the map that I built for the Ultimate Community Map Pack. 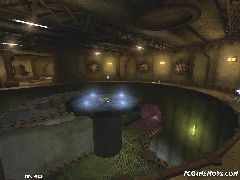 It is a remake of the classic Quake 2 level of the same name, but has a slew of layout changes as well as all new visuals. 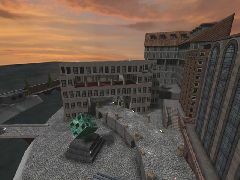 The gameplay is focused on a highly interactive environment blended with a solid deathmatch layout. There are some glitches that are still there from when it was released with the UCMP, but they are minor and have not been removed to maintain compatibility. Special Thanks to Madeline at pcgamemods.com for the pics.